Live streaming content is becoming one of the new ways brands are fighting for visibility. Social media sites are constantly creating new features to allow users have a more interactive experience. Fortunately, these features are working extremely well for business. Live streaming content is one such feature that has recently taken over social media. Social media is instrumental in brand marketing and promoting products and services. A live stream allows brands to engage more with customers. It makes your brand more visible to your social media followers. How can you use live streaming for brand visibility? Any brand wants to have a professional, polished look in the eyes of its customers. However, you can connect on a deeper level with your customers when you get a little personal with them. The idea is to give your audience a sneak peek into behind-the-scenes happenings that give your brand that final polished outlook. Your customers will appreciate your openness. Besides, you will be live streaming interesting content that will keep your viewers on the lookout for more live videos from you. Great live stream content coupled with a look into your brand’s personal side will certainly attract many viewers. When launching a new service or product, live streaming content will give you the exposure you need to get to a large number of people in real-time. Let your customers know where they can get the new product or service. You will both expose your product or service launch and drive sales. Talking of driving sales, you can use live streaming to have a sale occasion. Let your customers know that certain products will be selling at discounted prices within a specific time frame. This kind of disruptive advertising will grab the interest of your customers and encourage them to make a purchase before your sale time elapses. They will also spread the word quickly and your brand will get the attention you need to grow your customer numbers. You do not always need a special occasion to create live content. As with all content, live streaming needs to be done consistently to keep your customers interested in your content. Use live streaming to create content that retells your brand values. Remind your customers why they chose you in the first place, and show them how you will continue to add value in their lives. You can also use live stream sessions where you answer your customers’ questions to show your commitment to serving them better. Live streaming content can take different angles and as long as you are creative, you will always have something to show your viewers. 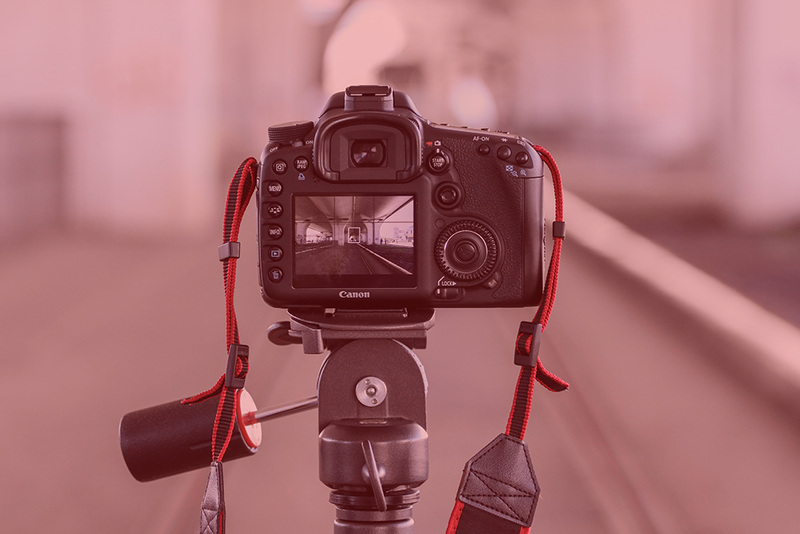 Planning your video content ahead of time will help you be well prepared with the kind of content your audience would find interesting and valuable. Do not forget to build your viewers’ curiosity by letting them know of your upcoming live streams. Highlight what you will be showing and provide specific details about time and the platform you will use for the stream. The fundamental goal of live streaming content is to capture your viewers’ attention and to keep them anticipating for more; that leads to brand visibility.